Every part purchased from Gravely Auto & Truck Parts will include our 90 day unlimited mileage Warranty Plan at no additional cost. 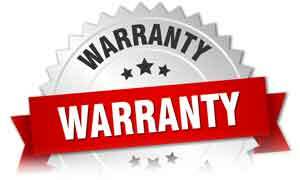 This warranty protects the original purchaser for ninety days from the original invoice date for replacement of defective PART ONLY. The Signature Protection Plan is extended to all customers purchasing mechanical parts. 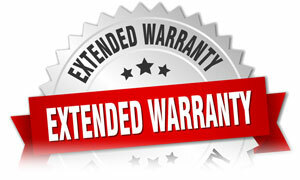 This extended warranty covers the part for 12 months after the date of purchase on your invoice. 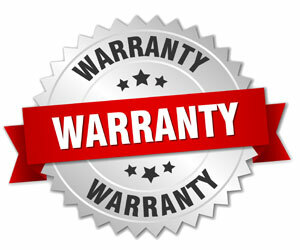 This extended warranty carries our Limited Labor warranty to aid in the reinstallation of a replacement part. Extended warranties restrict commercial use to 12k miles. 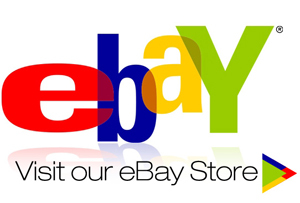 While we make every effort to keep all information on our Website current, the Warranty printed or written on the original invoice at the time of sale supersedes all warranty information listed on this Website.  Please call our expert sales staff for warranty details, availablity & pricing.